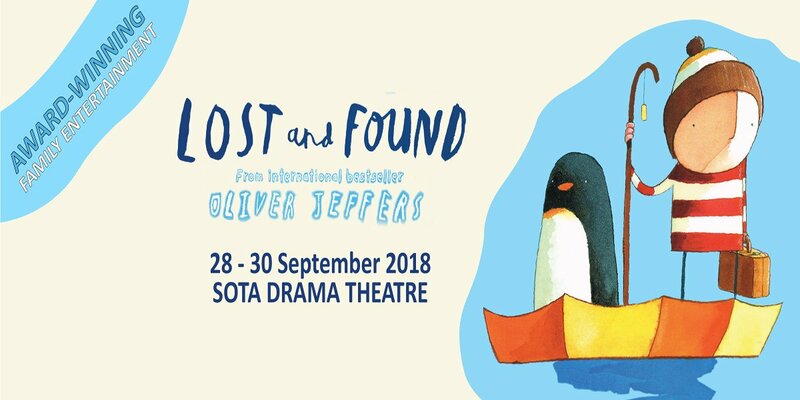 LOST and Found by Oliver Jeffers - Coming direct from the UK tour to Singapore! This funny, charming tale of friendship is perfect for a younger audience from 3+ years. Brought to life with puppetry, songs, and music. Tickets are now on sale for a UK theatre production of Lost and Found, by bestselling author Oliver Jeffers. This successful UK touring production will be opening in Singapore for the first time. Performances are available from 28-30 September at SOTA DRAMA Theatre (School of the Arts Singapore). 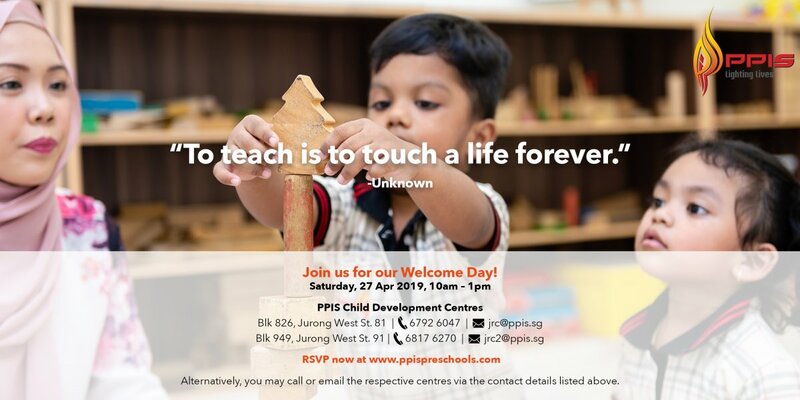 Having enjoyed both UK & International tours to Dubai, Hong Kong and Malaysia this successful live show is prepped for a brilliant Singapore opening with a dazzling array of performances recommended for children from as young as three years. Promoted by Diva Productions, the live show promises a highly educational and immersive experience for the entire family. The Drama Theatre at SOTA (School of the Arts Singapore) is a premier performing arts centre conveniently located in the city centre. 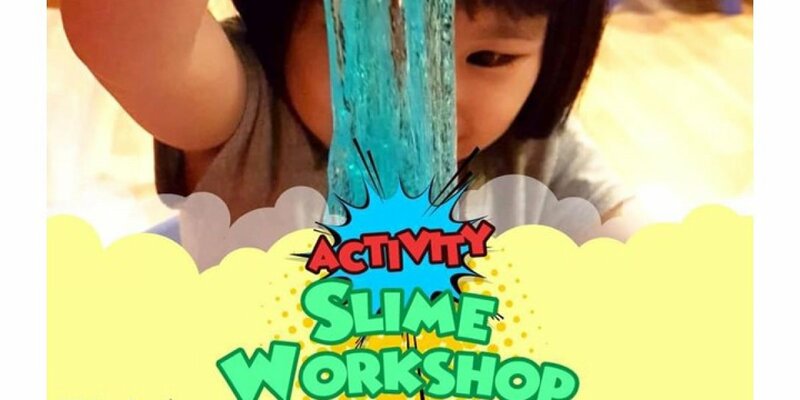 Live theatre for young children is fast becoming popular in Singapore as evident by our audience numbers which continue to grow from strength to strength. 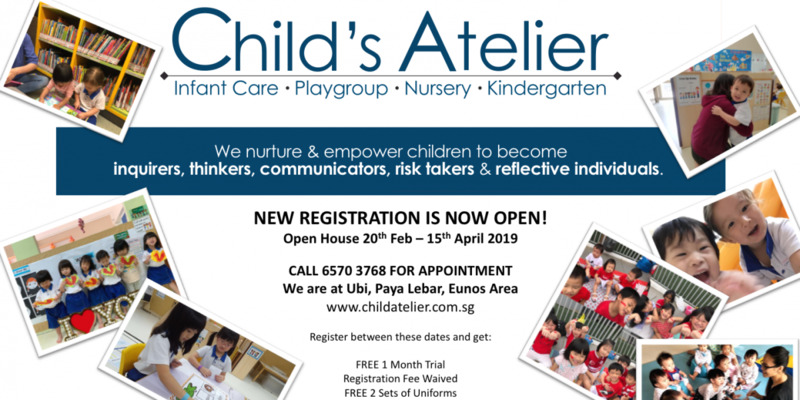 We are heartened to see parents recognizing the theatre as an engaging platform that not only nurture a child’s interest in the language but is also a wonderful opportunity for a family to have a shared experience together. The theatre experience enriches the imaginative minds of young children through powerful story-telling. Tickets are on sale now. Book them at any SISTIC outlet (List of Agents), official SISTIC website (www.sistic.com) or call the hotline 6348 5555. Prices range from $38 to $58. Founded in 2004 by Heather Riley, Diva Productions was inspired by a deep personal commitment and love of the entertainment business. Leveraging her background in sales and media, Heather set out to provide Singapore residents and businesses with rich experiences and opportunities in theatre, music and comedy. 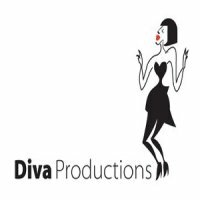 Diva Productions has since promoted and managed a number of hit international shows and productions providing corporate sponsorship, educational workshops, marketing services and VIP experiences.